Chef William Espiricueta has a passion for wood fired and smoked foods. After five years working alongside Chef Steve Redzikowski at Oak at Fourteenth and Acorn, Chef Bill introduces Smok. 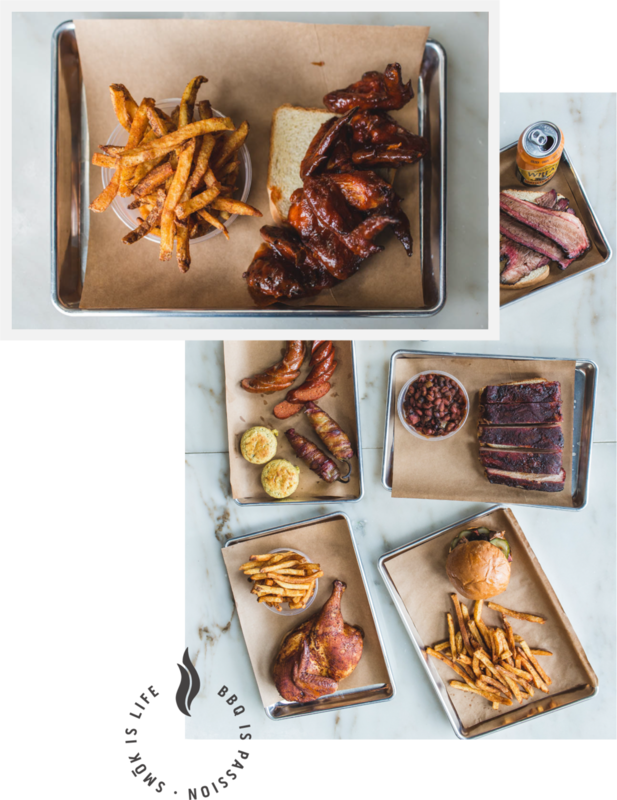 Smok features smoked meats, vegetables, sides and sauces in ways that are both nuanced and forthright in flavor, color and texture. The smoker takes centerstage, where different woods and techniques bring out the best in each dish and where every ingredient is touched by fire or smoke.